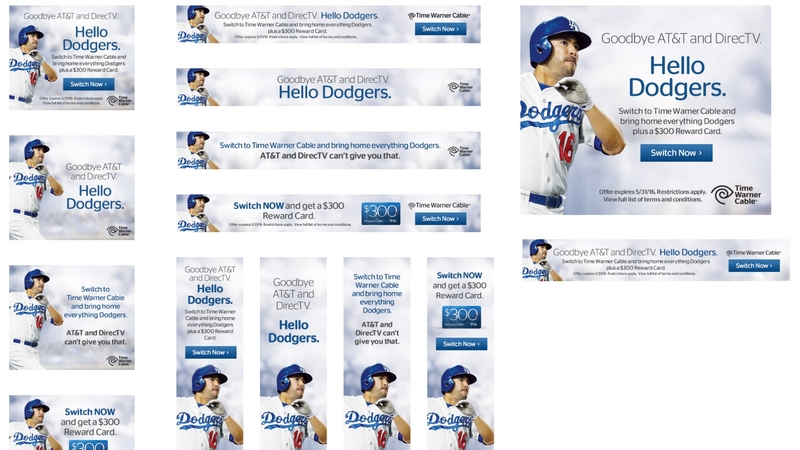 Time Warner Cable wanted to kick off the 2016 LA Dodgers season with a high profile launch and introduce its compelling products: ultra-fast internet, unlimited calling to the U.S. and 34 international destinations. To highlight greater authenticity and tap into the true passion of Dodgers fans, we leveraged the feeling of ownership fans had for the team by featuring real Angelenos in the advertising campaign. 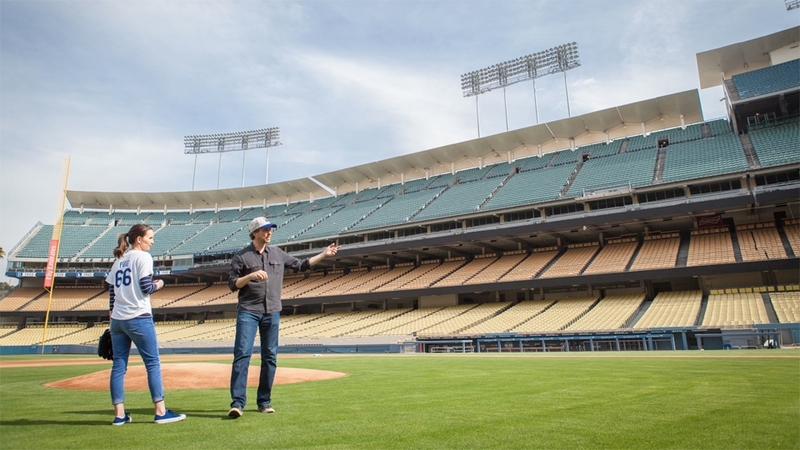 We created an immersive 360 campaign across digital, social, on-air, OOH and experiential that helped solidify Time Warner Cable as the new home of the Dodgers in the Los Angeles market.